FOR FITNESS & DIET: You’re not the same as everybody else, so why follow everybody else’s diet? No short-term diets, no workout fads. DNAFit tests provides a solid blueprint to help you make the best choices, for you. FOR SPORTS: You can’t be the best you can be, without the full picture. DNAFit tests provide the extra layer to help you reach your goal, for everyone from weekend warriors to professional athletes. We help you nurture your nature, we help you be the best you can be with unique genetic insights. FOR WELLBEING: There’s a DNAFit version of you, let’s uncover it. There is no such thing as a ‘one size fits all’ approach. Long-term vitality and wellbeing should be personal, not general - we help guide this with a simple saliva swab. Stefania is an approved qualified DNAFit personal trainer, which means that as part of the testing service you will also get a free consultation to fully explain your DNA report result and personalise it to your own health and fitness goals. 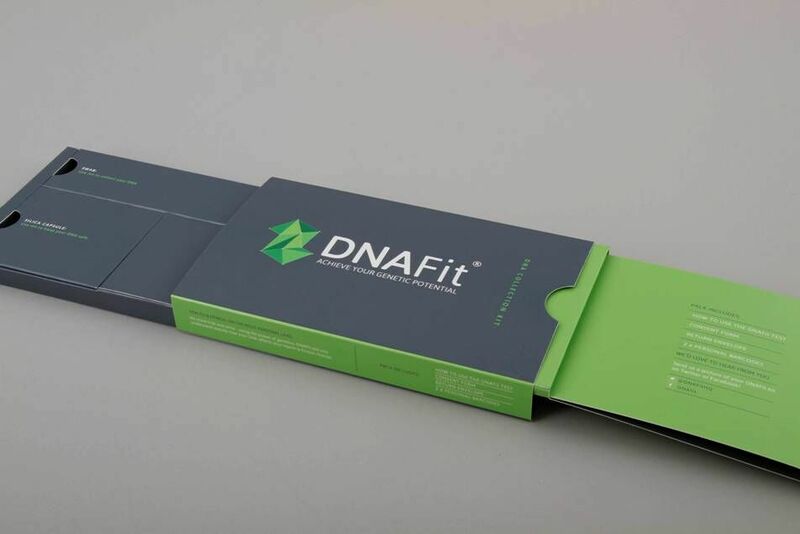 Contact Stefania to Order your DNAFit kit today . Use the simple saliva test at home (or anywhere!) and send it back to the UK laboratory in the prepaid envelope provided. Alternatively, Stefania will come to you and help you do the test, subject to location. DNAFit analyse your sample at their laboratory and generate your reports in only 10 business days from receipt of your sample. Using the result of your genetic reports, Stefania will explain what the results of the test mean and help you adjust your exercise and nutrition plan based on your own tests results and your goals, therefore achieving your genetic potential and getting faster results. For more information, request your FREE consutation today or call Stefania on 07779593253. Is your diet balanced?..Deficiencies or out of range levels could be contributing to problems in energy levels, body composition, skin condition and even mental health. Vitamin D -Affecting around 20% of the UK population, Vitamin D deficiency can cause weight gain, fatigue and weakness. Vitamin B12 and Folate (Vitamin B9) - Low levels of Vitamin B12 & Folate can cause anaemia, leaving you feel tired and fatigued with low levels of energy, headaches, breathlessness, irritability and depression. Ferritin - Low levels can result in fatigue, weakness, headaches and leg pain. High levels can also cause fatigue. Magnesium - Low levels can cause fatigue, muscle weakness, cramps, muscle spasms or convulsions. Calcium - Low levels can cause easy bone fractures, muscle cramps and spasms, brittle nails and depression. Albumin - Low levels of Albumin can be a sign of Liver disease, Kidney impairment, and with inflammatory disorders or digestive conditions such as Crohn's disease or Coeliac disease. Sodium - Low levels of Sodium can cause weakness, fatigue, low energy, headaches, muscle cramps or irritability. Thyroid Stimulating Hormone (TSH) and Free T4- Together, these thyroid markers, when levels are out of range may indicate an underactive or overactive thyroid, which may be the cause of fatigue, weakness or weight gain. 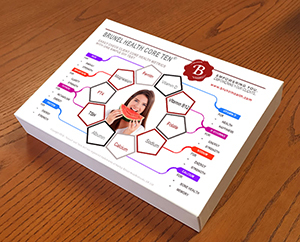 The test is easy to conduct through a finger prick blood sample, which I can do for you (subject to location) or you can complete by yourself in the comfort of your own home. For more information, request your FREE consultation today or call Stefania on 07779593253. Advanced Adrenal Assessment test price: £199 NEW! Total Digestive Health test price: £189 NEW! 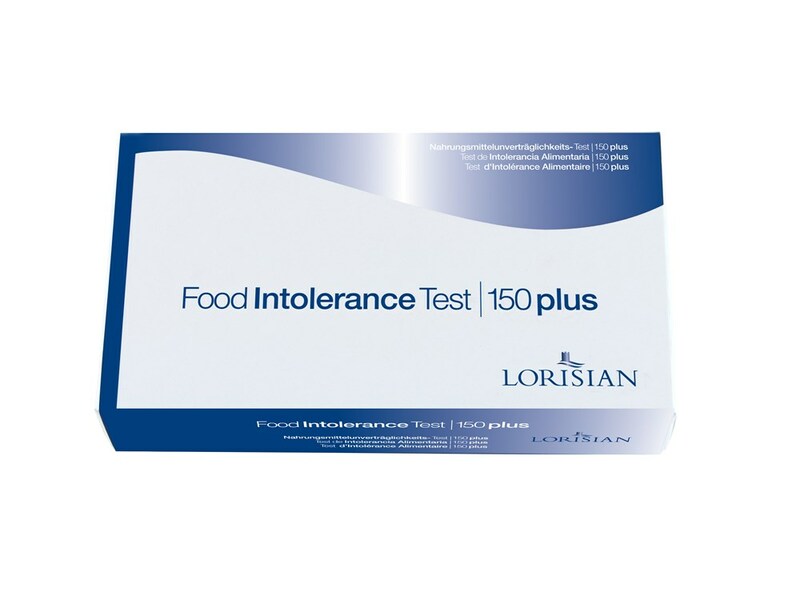 Stefania is an approved practitioner with Lorisian and is delighted to be able to offer her clients the full range of food intolerance tests , varying from 75 to 150 different food and drinks items tested, to suit all requirements and budgets!